It’s feared that dozens of people in the north and north-east have died waiting for an organ transplant since 2013, according to new NHS figures. The health authority has revealed the number is at least 18 but, due to the way it publishes information, it could be as high as 43. The shocking statistics have prompted a renewed plea for people to sign up to donate their organs and save a life. During the last year, surgeons performed more than 70 transplants across Aberdeen, Aberdeenshire, Moray, the Highlands and islands. But at least 80 other people are still waiting for a donor match, so they can receive the life-changing operation they desperately need. Across Scotland, 218 people have died in the last five years while waiting for a transplant. A further 467 are eagerly hoping they will receive the call telling them their life will be saved by a donor. 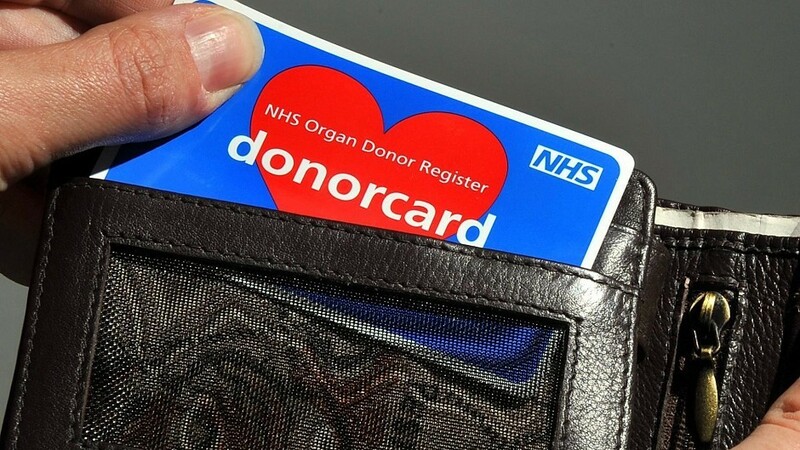 Health bosses have warned that people should not only register to let their organs be used, but share their wishes with their family as well. Anthony Clarkson, interim director of organ donation at NHS Blood and Transplant said: “We don’t want people to die because of complacency – that because you know you want to be an donor you presume your loved ones know it too. In June, politicians tabled legislation to change the system in Scotland from opt-in to opt-out. This would mean that, unless someone has stated otherwise, it will be assumed they have consented to donate their organs. At the time, Public Health Minister Aileen Campbell said: “We need to do all we can to further reduce the number of people in Scotland waiting for transplants. Mr Clarkson added: “We all know organ donation legislation will change in Scotland in future years, but the fact is people are dying right now waiting for an organ and it will still be important for people to know your decision. Alex Dan Smith at a school sports day shortly before his death. 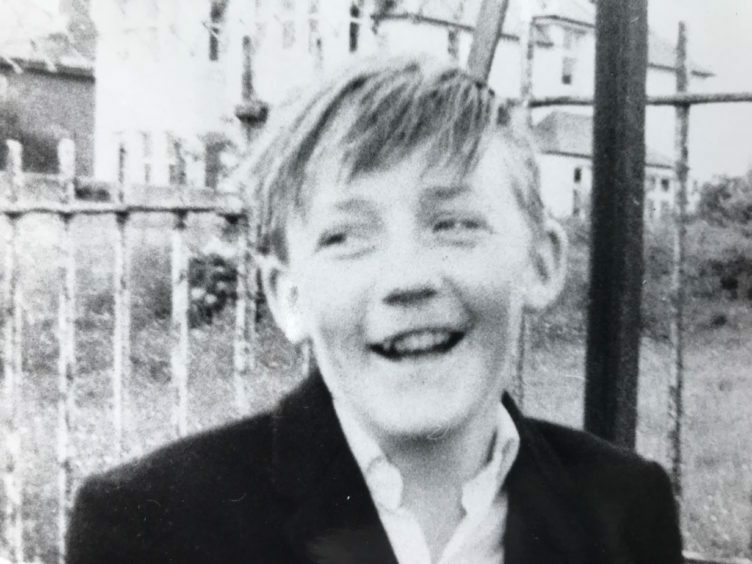 The switch to an opt-out system has received widespread public backing, not least from many of the grieving families of those who died waiting for a vital transplant. Among the supporters are the relatives of Alex Dan Smith who, in 1968, became the first person in Europe to receive a lung transplant. The 15-year-old from Breasclete in Lewis accidentally drank from a lemonade bottle which contained paraquat weed killer. While the surgery was not successful – due to a lack of medical knowledge at the time about the effect of the substance in the boy’s blood – Alex’s family still understand the difference a transplant can make. In a joint statement they said: “Over the past 50 years, there have been tremendous developments in the use of transplants. “But there is a fundamental problem due to the shortage of donor organs and many people die while on the waiting list for a transplant procedure.